Our new Zone series of Road Endurance bikes is the culmination of three years of research and design. 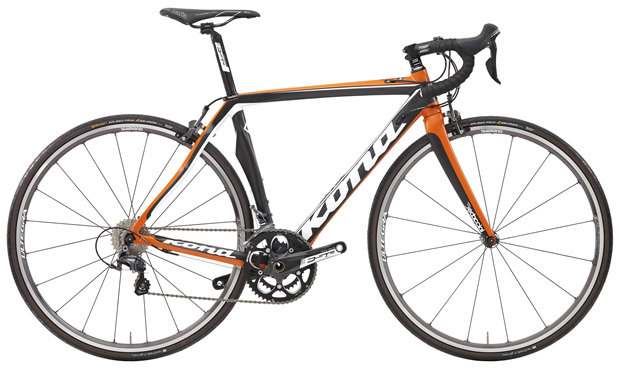 We thought of everything, from a monocoque Kona Carbon Race frame that balances comfort and speed with efficiency and durability, to increased tire clearance and hidden fender eyelets for winter training. Incorporating every element needed to ride the Long Sweet Road for a sweet long time, we have ensured the Zone Two is our top-drawer Endurance Road bike. 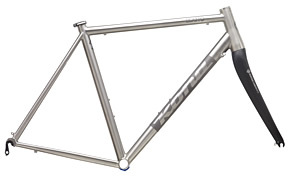 It’s perfect for GranFondo, road racing and even all-day gravel-road adventures.